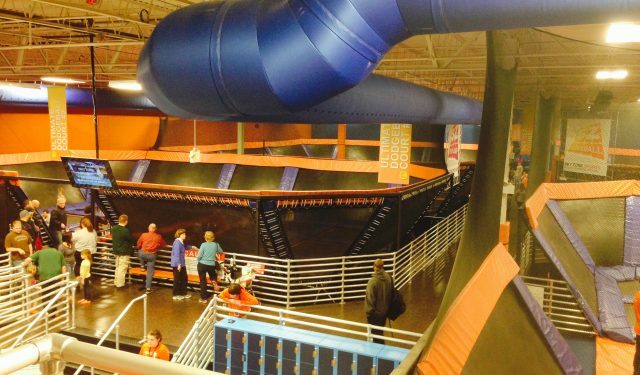 Sky Zone Indoor Trampoline Park, a chain of family entertainment centers, is opening a new entertainment center featuring open jump, dodgeball, “Sky Slam” basketball and fitness classes in Hampden Township. The facility will encompass 24,000 sq. ft. in the Gateway Square shopping center and has plans to hire more than 80 people.